Demian Hardman is a Senior Planner with the Contra Costa County Department of Conservation and Development. He earned his B.S. 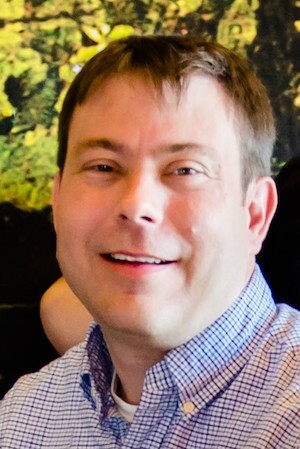 degree in Community and Regional Development from UC Davis in 2006, and shortly thereafter began his career in land use planning with the County. In 2009, he transitioned into the County’s conservation section to design and implement energy efficiency programs and was instrumental in obtaining funding to develop the County’s first Climate Action Plan. Since September 2013, Demian has been the County representative for the Bay Area Regional Energy Network and local government partnership, East Bay Energy Watch.